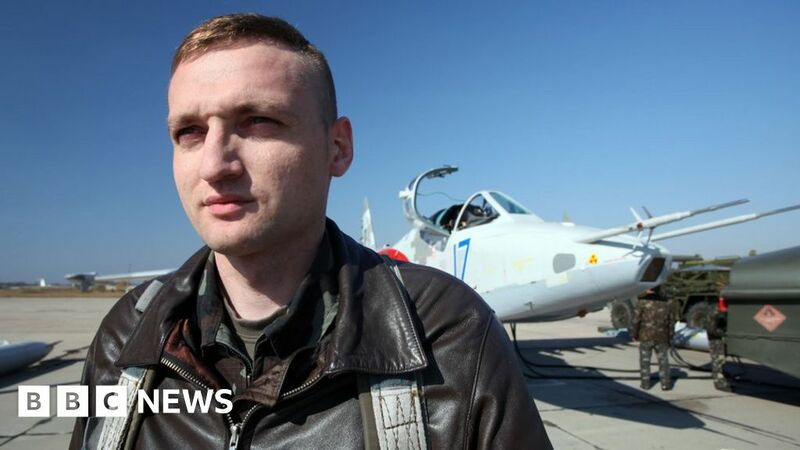 A Ukrainian military pilot blamed by Russia over the 2014 downing of Malaysian Airlines flight MH17 has killed himself with a pistol shot, Ukrainian media report, quoting police. Capt Vladyslav Voloshyn had condemned the Russian claim as a lie. Dutch investigators concluded that a Russian Buk missile had destroyed the Boeing 777 jet, killing 298 people. He had flown 33 combat missions in a low-flying Su-25 ground attack jet against Russian-backed separatist rebels in eastern Ukraine. Recently the 29-year-old had been in charge of the Mykolaiv airport. The southern city near Odessa is called Nikolayev by Russian speakers. Family members quoted by Ukrainian media said he had been feeling depressed. They were in the flat when he shot himself on Sunday. Russian officials not only alleged that Voloshyn’s plane had shot down MH17. According to another Russian theory, it was a Ukrainian military Buk – no longer in service in Russia – that downed the airliner. Independent experts – besides the Dutch team – rejected the Russian claims, saying the evidence pointed to a Buk fired by pro-Russian rebels or a Russian military unit.